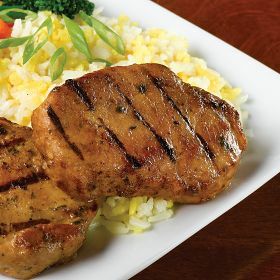 Take a break from ordinary bbq and meats, and try the exotic flavors of these Polynesian Pork Chops. Enjoy some delectable Asian and island style taste. BBQ, pan saute, or broil for an exquisite meal. These yummy pork chops have a tropical blend of soy sauce, sesame, teriyaki, and honey to give it its delicious flavor.